From my experience, kids don't like to put away anything that requires opening a closet door or cabinet! If it is sitting right out in the open then the chances are higher of them putting away their toys, games, electronics and clothes. 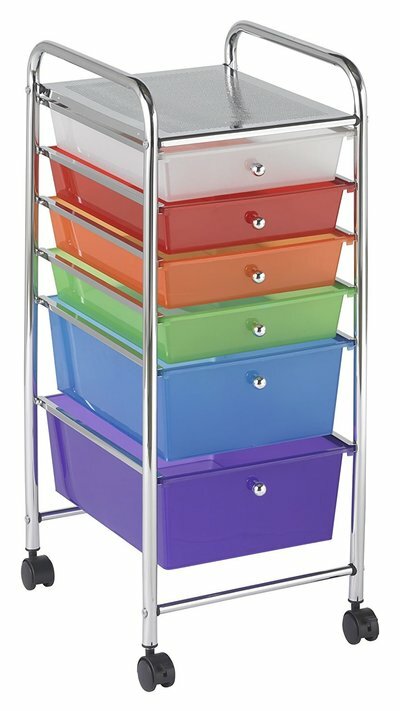 A cube organizer can work well in older kids rooms if you want it to still look clean and put away. 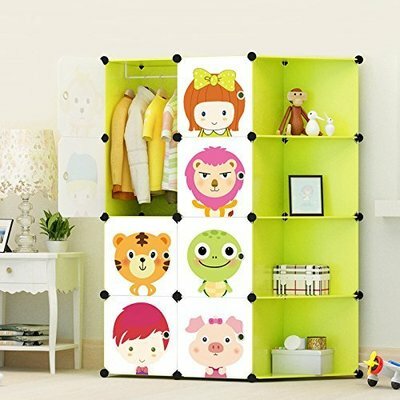 This is basically a wall unit with cubby holes for basket style containers that will house all kinds of little pieces, games, electronics, clothes and more. Would work well in a pre-teen room too. 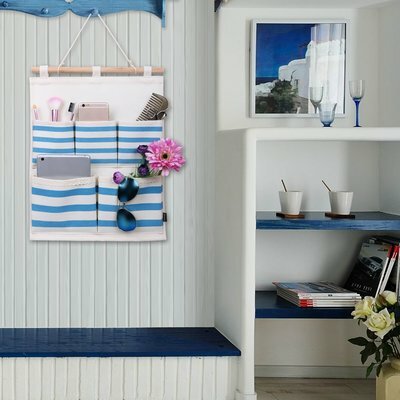 Teens and Older Kids need a storage system in place that is easy to use and won't break the bank. Built ins can get expensive and if you rent your space you can't mess with the walls, but there are storage options that are not only functional but good looking too! 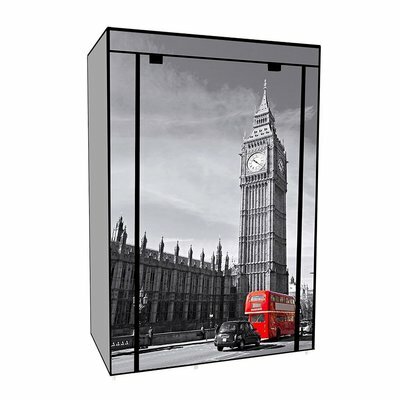 You could purchase a few of the above cubicle cabinets and line a wall with them. They can label the fabric drawers and basically have all their stuff in plain sight! The fabric drawers add color too! 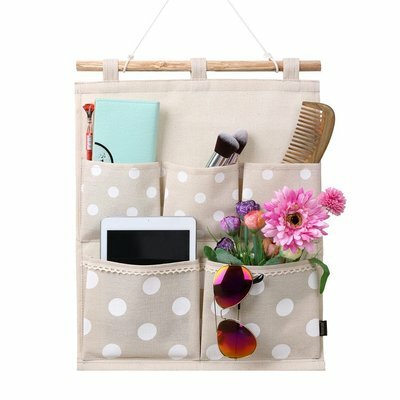 Wall Pocket Hangers are another way to go. You could use the Command hooks that don't leave any damage on the wall and yet could support a fair bit of weight. The above 2 are ideas that would add to the decor of a teens room and old everything she or he needs on a daily basis right on the wall. An affordable option when floor space is at a minimum. 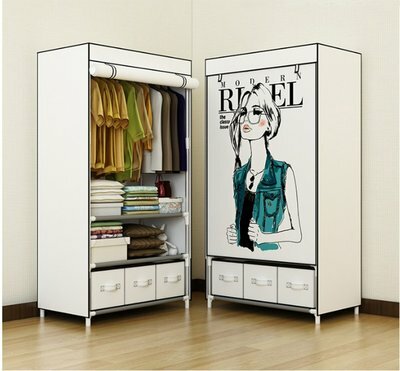 Really Awesome Portable Closets! 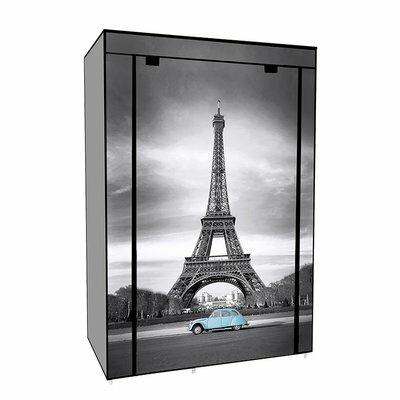 - If your teen's room does not have a closet or a very small one or you simply wants some more storage, these are totally awesome as they have a roll up cover on the front and you kind hide all sorts of things behind the beautiful picture. This adds a bit of art to their room too! Just click on the pictures to see more about this product. This could definitely be instead of a dresser which can take up a lot of room. 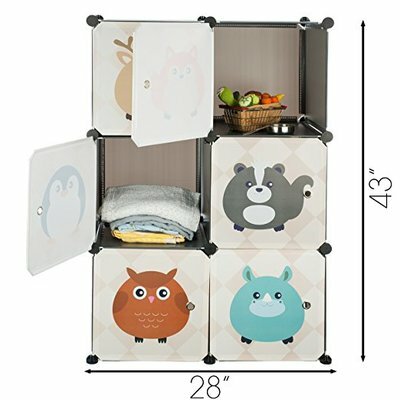 Storage Cube Organizers - Under 100 bucks! 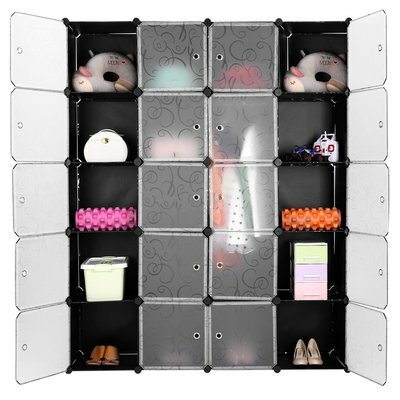 - Can be closets or bookshelves. 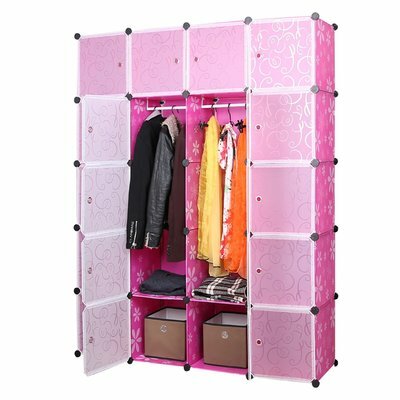 Cool modular look - perfect for teenagers and a great place to store pretty much everything. 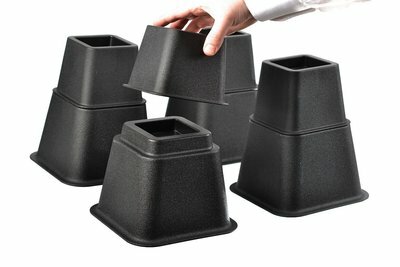 If floor space is an issue, these are only 18 inches deep, less than most dressers! You can get them in many different colors and are under 100 bucks. As you can see they pretty much store anything a teen likes to have in their room. 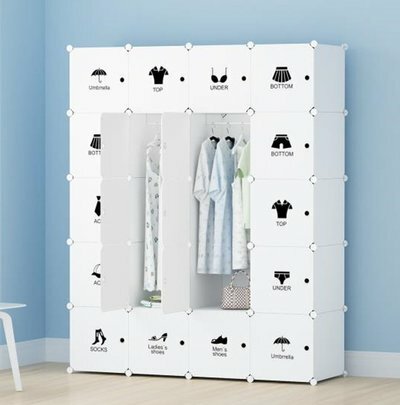 This could be instead of a dresser and to take the stress off the present closet. Don't Forget about UNDER THE BED! A way to organize the chaos! 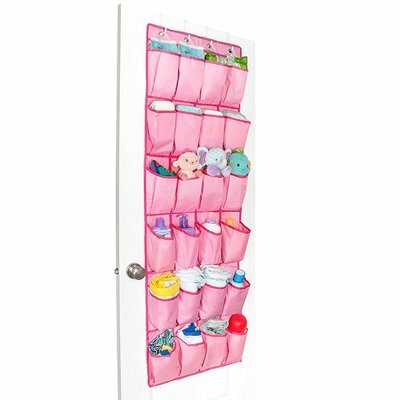 This is the perfect place to organize many items that older kids and teens have. 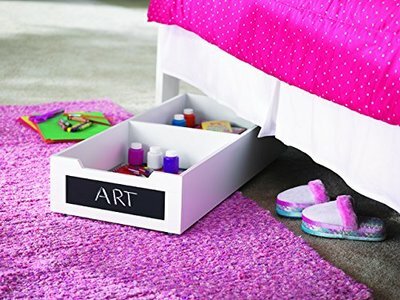 Everything from craft projects to shoes can be stored under the bed. Just click the pictures to find out more. If your kid's bed is too low to the floor for storage you can safely raise it to take advantage of that space especially in a smaller room by using bed risers pictured above. They can raise the bed to create the much need organizing space! Since they probably shove everything under there anyways, why not organize the chaos? Younger Kids - Usually Toy Issues! Here are a few ideas to get you started. It all depends on the floor area you have. 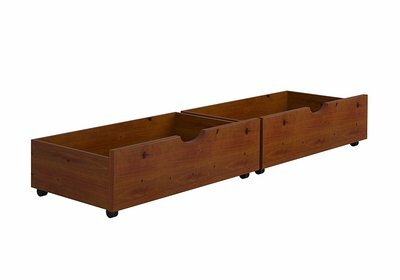 The below units do not take up as much room as others and will keep the pressure off a fully loaded toy box or closet which has the kids dragging everything out to play with. Making it a bit easier to get at their toys will keep things a bit more organized. 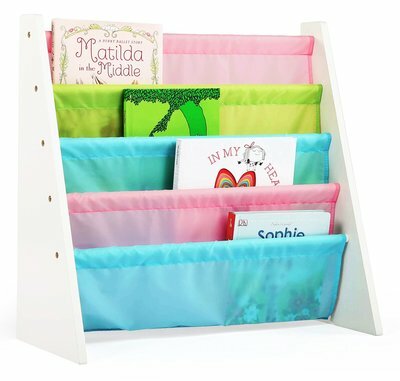 Kids Bins - Get Organized! This bin doesn't take up much floor space considering the amount it can store. Everything right in the open for your kids! Free Standing Cubicle Closets such as the ones above, are fast to put up, cause no wall damage and do not take up much floor space. You can get creative when it comes to organizing toys in your kids bedroom. If this is the same place they sleep and play and you are getting tired of tripping over stuffed animals and other soft toys, then another great way to deal with them is to have a toy hammock. This is an affordable option for getting the floor space back! It retails for under 10 dollars! 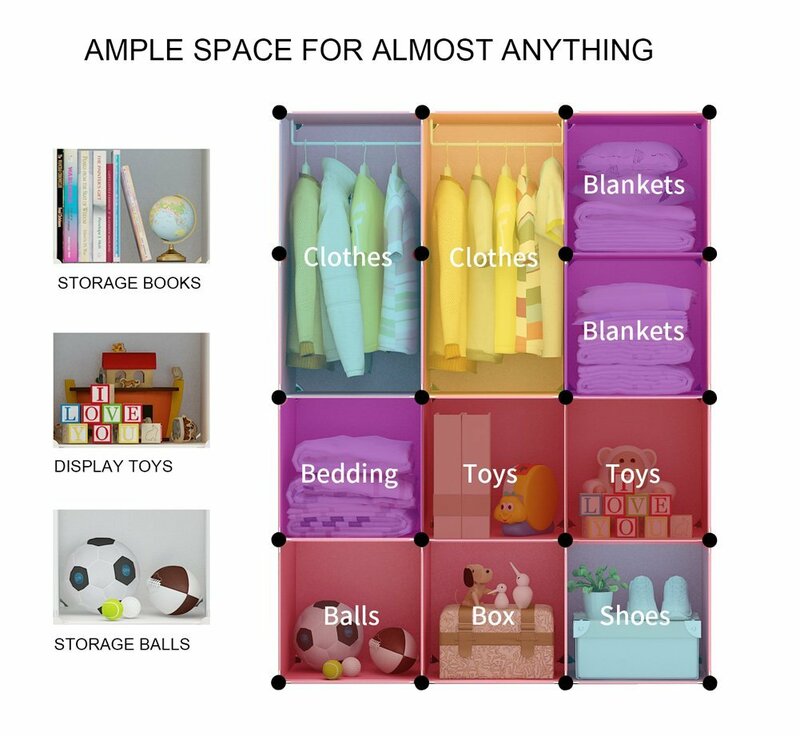 Above are a few more ideas for kids room organizing and storage ideas. Utilizing the wall space is one of the quickest and easiest ways to create a more organized room, but you can also use carts on wheels such as the one above, and if your child loves books, books shelves and why not utilize the closet more with hanging storage. ​Click on any of the pictures for more information, prices and ideas! I hope I have inspired you to try and organize your little one's room or find your teenage amongst the chaos in his/her room. As I research this subject I realized that there are so many ideas online and many times much cheaper than in stores especially if you want something a bit more unique or different. Involve Your Older Kid or Teen in the Process! Especially teens, if you involve them in the process of creating some organization in their room, they are more likely to use it. Give it a try!